Are you looking for ways to boost your mobile app conversion rate? You are on right place. Check it out this aricle. With the rapid increase in the use of mobile devices, the number of searches made from mobile devices is also increasing. 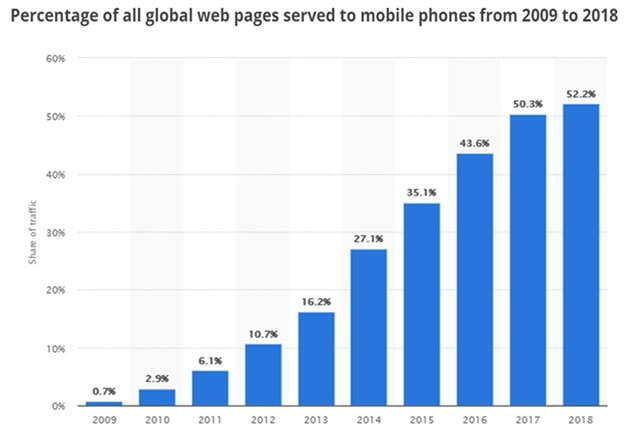 In 2009, the percentage of web pages viewed on mobile devices was only 0.7%. But in 2018, it has increased to nearly 53%. This is the reason many marketers are developing a mobile app for their businesses. Apps have become the most effective and powerful tool to globally expand and reach out to prospects. But it’s not that easy to make your app a success, as there is a lot of competition. As of the first quarter of 2018, there are 3.8 million and 2 million apps to choose from in the Android Play Store and iOS App Store respectively. These numbers alone will help you realize the kind of competition we are talking about. But if you are looking for ways to boost your mobile app conversion rate, you are in the right place. This post will talk about four easy yet effective ways to boost your mobile app conversions rate. When a new user browses through your app, the most irritating thing they have to face is to fill in a long signup form. They have to go through this intense process and share their information with you to even get a look at your product. This can push your prospects to close the app and uninstall it. Now you don’t want that to happen, do you? 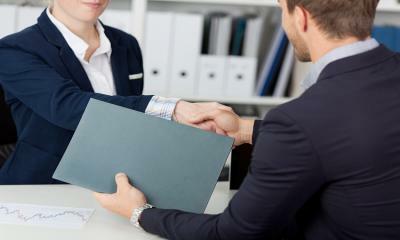 Rather than asking them to fill in a long, boring form, try to gradually build up the engagement with your prospects. Let them visit your app, browse through it, and take the first step in performing any task. And you ensure that the task demonstrates something useful and valuable. 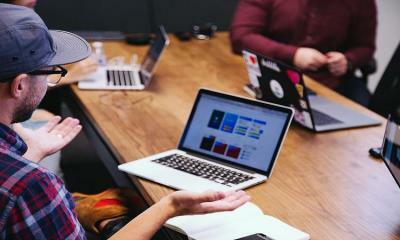 During the initial interactions, you can showcase your product, and explain its best features. Through gradual engagement, you can slowly introduce different steps of the signup process instead of doing it all at once. This works because it will still allow your prospects to use and personalize the app in the meantime. 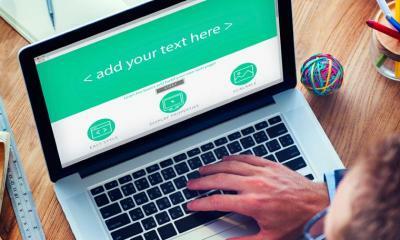 As your ultimate goal is to boost your conversion rate, you need to slow down and simplify your signup process. The screenshot given below is from Zara. As you can see in the image, the app doesn't ask for signup immediately when you open the app. They allow the user to browse through the app, engage with it, and then ask them to sign up. The signup process is also a very simple and easy form. Sending app notifications is an easy and quick way to boost conversion rates. The notifications can be either “in-app” and “push” type. The in-app notifications will pop up when your prospects are using the app. And the push notifications will pop up on the device regardless of what the user is doing. But you should make sure that the notification doesn’t look salesy and pushy. Such notifications may cause your target customers to uninstall your app. When sending notifications, you have to think sensibly, as you don’t want to annoy your prospects. You can send reminder notifications of items left in their shopping carts. Or you could notify them about an unfinished form. Also, ensure that your app is location sensitive so that you can send notifications about “nearby things” to your users. But before you start sending a notification to your users, it’s strongly advised that you ask for their permission. This can also help you to tailor your notifications according to their individual preferences. Personalization and customization of app notifications can hugely impact your app conversion rates. 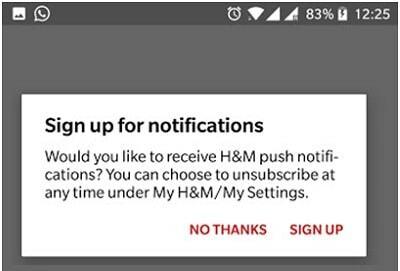 For instance, the H&M app asks their new users for permission to send them push notifications. Always make sure that you provide a seamless user experience. This includes optimizing their experience of browsing your products, adding them to the shopping cart, checking out, and reviewing your products. If a customer experiences any issues or problems when making a purchase, they may abandon their shopping carts and bounce immediately. This feature is a very important way to improve the shopping experiencep. You cannot expect shoppers to browse page by page for the product they are looking for. So you need to up your game and very carefully add a search feature to your app. The feature needs to allow people to easily and quickly find what they are looking for. It should reduce their effort of swiping page by page as much as possible. With high-end technology mobiles, you should also incorporate a voice search feature. Ensure that it effectively displays only relevant products. 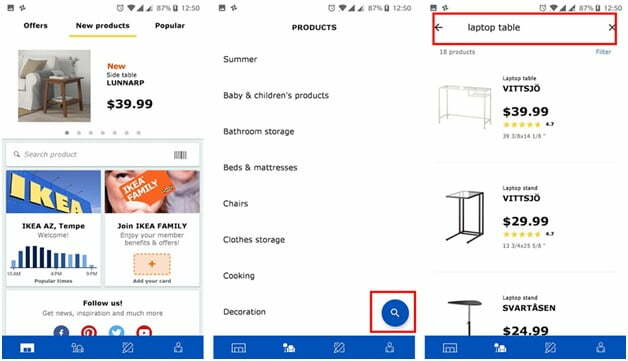 The IKEA app has a very efficient search feature. When you search for “laptop table” it shows all relevant products. Making a payment using credit cards is not always possible, especially if the shopper is out in public. Perhaps they might end up abandoning the shopping cart because they forgot to carry their credit cards with them. In a case like this, shoppers are forced to leave the purchase process in the middle. And you can only hope that your prospects will come back. So, instead of taking chances and missing the opportunity to convert prospects, offer multiple payment options. But make sure that the payment options are safe and trustworthy so you can promise privacy and security of financial details. This will encourage shoppers to complete the purchase process without depending only on credit cards. This is the screenshot of the Steve Madden app payment gateway. 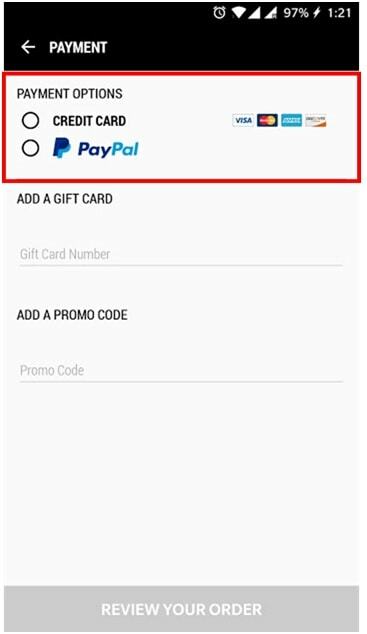 They offer a PayPal payment option along with a credit card payment option. So, if a customer doesn't want to use a credit card, they can easily use PayPal to complete the payment process. This option allows shoppers to browse through your products and save the ones they want to purchase later. So when they are ready to buy that product, they don’t have to go looking for it again. They can simply click on the “save for later” or “add” button, and complete the purchase cycle later. This feature also gives you confidence that the conversion is not fully lost. Because there’s a good chance of these shoppers coming back to make a purchase. So, by adding this feature to your app, you don’t have anything to lose. 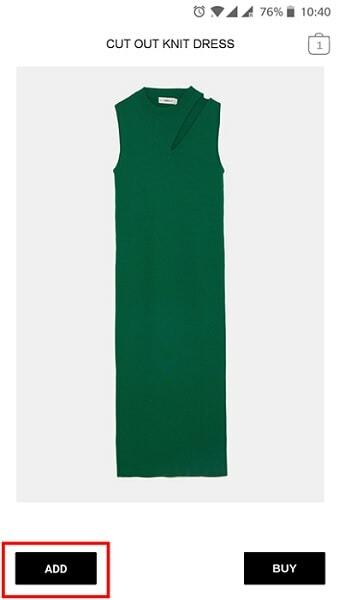 The screenshot below is of the Zara app. Just below the product, there is an “add” button. This allows the shopper to save the product and continue with their shopping, and complete the purchase later. You should also offer a guest checkout option for new users. Many new users may hesitate to register for an account and give their personal details without experiencing the service. Even if they want to purchase something, they won’t risk giving away all their information. So, it’s better to have a guest checkout option to provide shoppers with a seamless service and shopping experience. This will help you to gain their trust and encourage them to come back to you. Eventually, they may end up registering and converting to loyal customers. 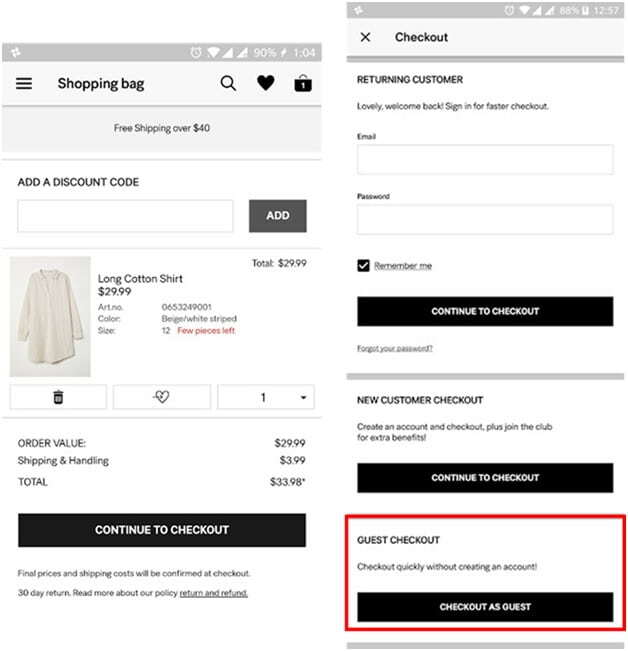 For instance, the H&M app provides a guest checkout option for their new users. You must acknowledge the fact that what’s working in one country won’t necessarily work the same way in another country. Languages and preferences differ from one country to another. And so should your app. This is where the localization of your app plays a major role. You don’t want to lose out on prospects just because of a language barrier. So, you must adapt your app to appeal to users from different countries and cultures. The iOS App Store can localize the app for 28 different languages and the Android Play Store can localize the app for 77 languages. As a result of localizing, top gaming apps have witnessed up to 26% increase in their conversion rate. Apart from localizing apps, you can also focus on designing your app based on the culture of that particular region. 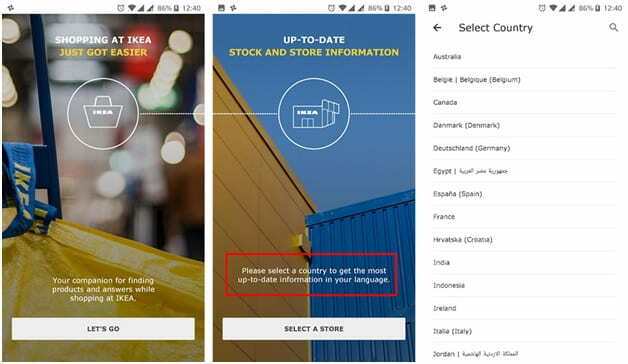 IKEA asks their users to select their current location/country to get all the information in their language before the user explores the app. Before you launch your app, you should thoroughly test all of your features. 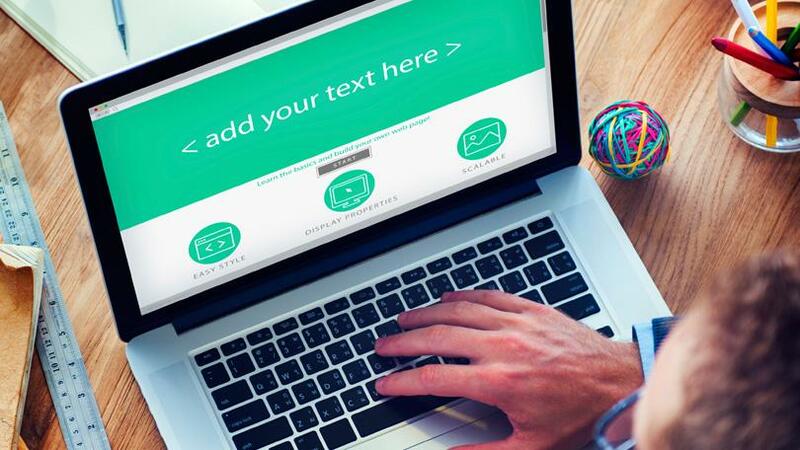 Your conversion rate is majorly dependant on the user experience. So it’s better that you check all of your features to ensure that they are working exactly how they are supposed to. Apart from testing the app before the launch, you should also test the app on a regular basis after its launch. By doing the right kind of analysis, you can detect bugs, if there are any, and update your app accordingly. 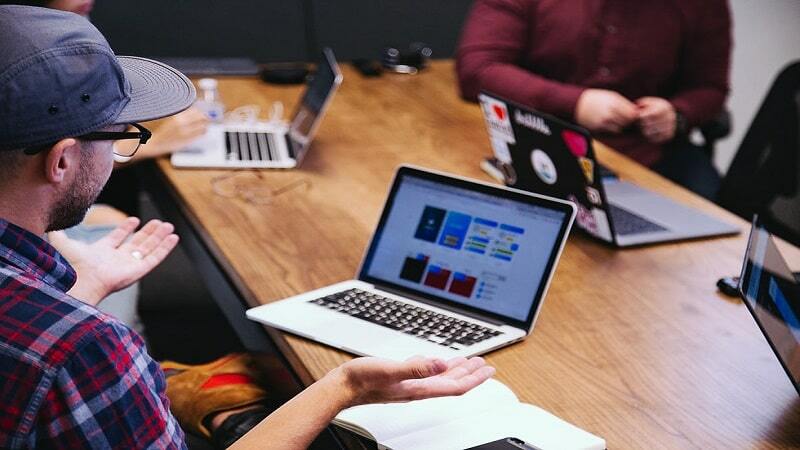 User experience is a very important and crucial factor to consider if you are aiming to increase your mobile app conversion rates. You should always focus on improving and enhancing the overall experience of using your app. 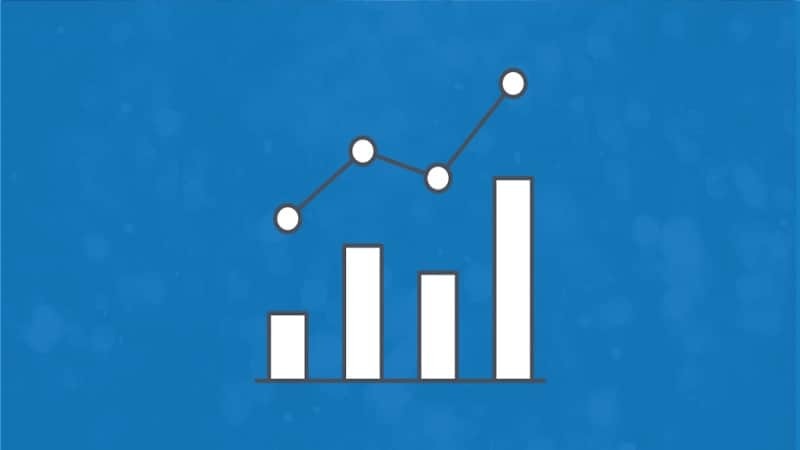 This will automatically have a positive impact on your app’s conversion rates. Also, make sure to localize your app to expand your reach globally. Frequent testing of your app is another important thing to keep in mind when trying to boost conversion rates. Resolving bugs and updating the app can help you attract more users. Do you have any tips to increase mobile app conversion rates? If so, please share them in the comments below.